Doogee is currently one of the lowkey players in the industry, but the Doogee S70 has been creating special buzz on the internet of late. 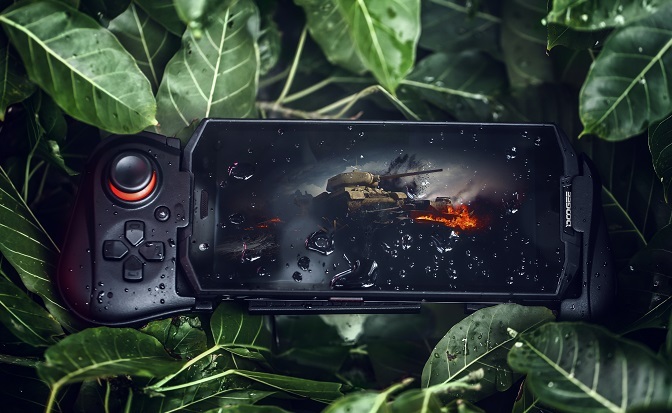 It is an upcoming smartphone from the company, and the first gaming rugged smartphone in the world. 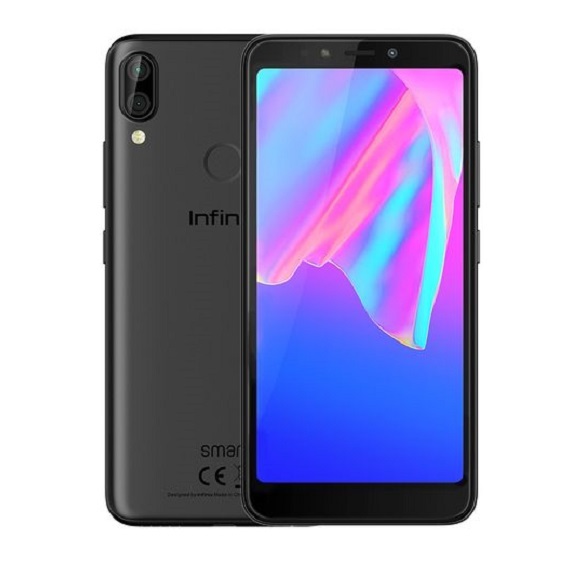 Of course, without some key specifications, it would be pointless to own a gaming smartphone. In many of the specification areas, the Doogee S70 passes. One of the most important things to check in a gaming smartphone is the battery capacity. The Doogee S70 offers a whopping 5500mAh battery to satisfy your gaming appetite. 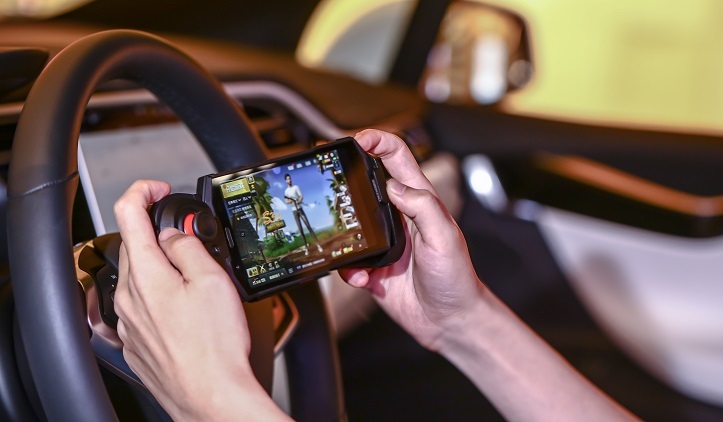 In its gaming capacity, the device comes with gamepad accessory that you can connect to the phone, as well as a cooling boost. In addition, it comes with NFC. This is coupled with wireless charging capability which is starting to become a trend. 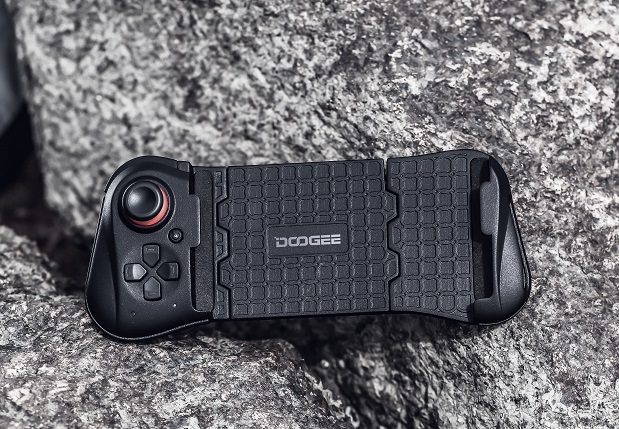 The Doogee S70 has a special side button for entering gaming mode. All you have to do is press it whenever you are in the mood for some gaming time. This will pause all other applications, allowing the CPU to focus on your game. 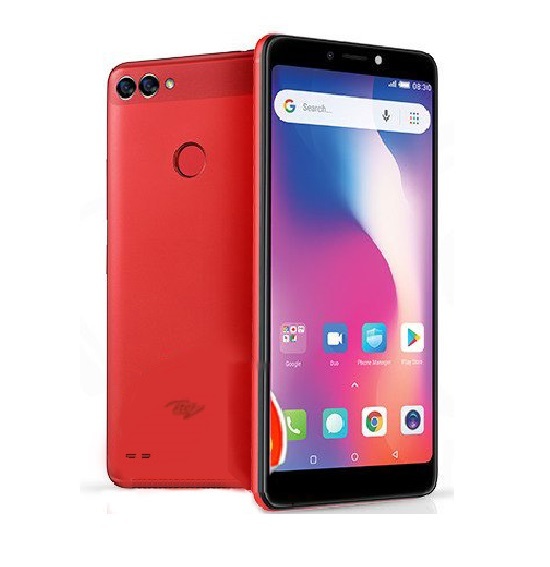 99-inch FHD+ IPS LCD capacitive touchscreen, 1080 x 2160 pixels. Octa-core 2.3GHz MediaTek Helio P23 chipset. 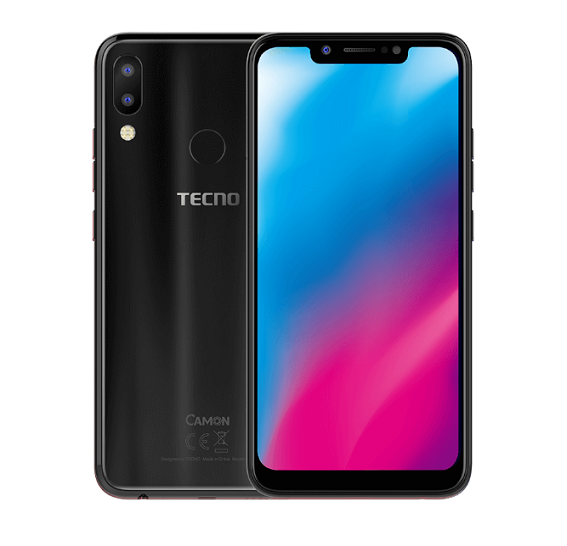 12MP + 5MP dual rear camera setup. Read more about the phone here. 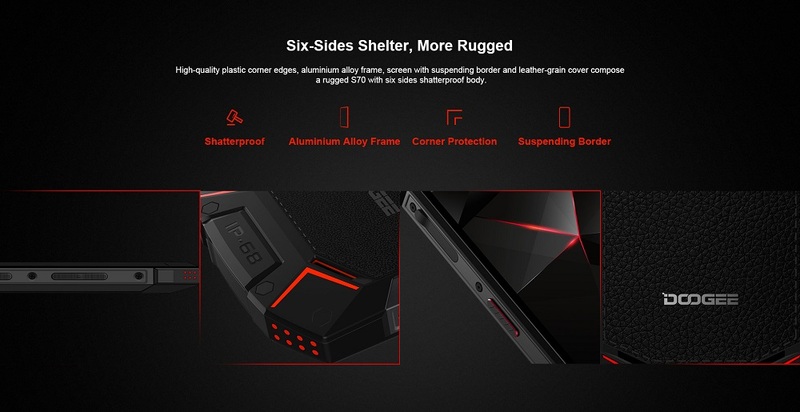 Made mostly out of metal, the Doogee S70 is indeed a rugged smartphone. 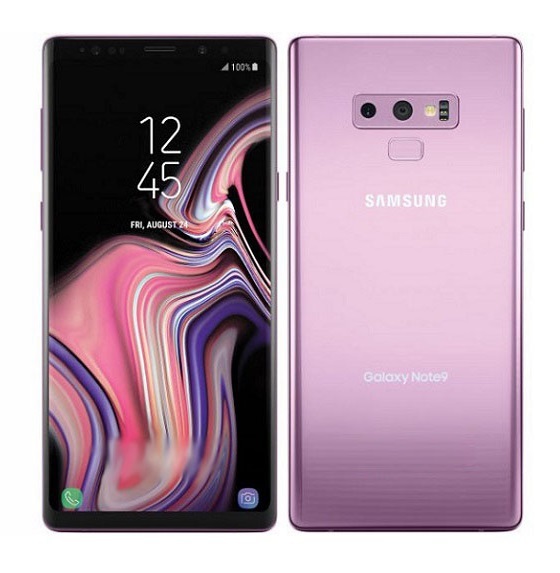 Two cameras are present at the back of the phone, with a fingerprint scanner right below them. The device’s 5.99-inch FHD+ display means that it is generally big enough for gaming. The Doogee S70 is powered by MediaTek’s Helio P23 SoC. 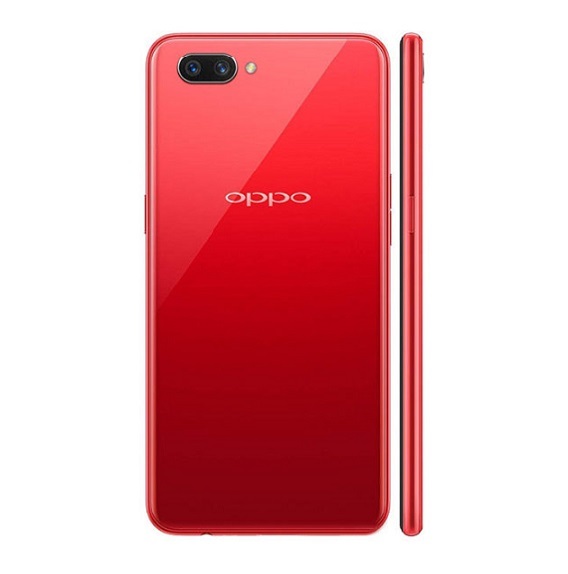 It enjoys 6GB of RAM and 64GB of internal storage. This is combined with some sort of cooling system put in place to make gaming less tasking for the phone. Doogee has revealed that the S70 will actually support wireless charging, and ship with a 24W flash charger. 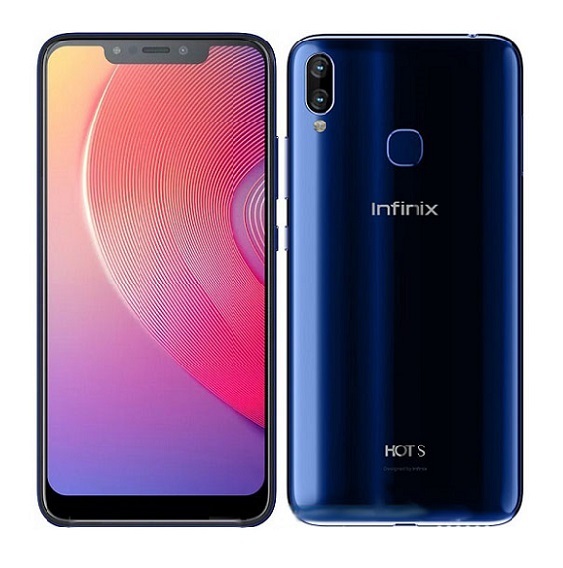 The 12MP and 5MP dual camera setup at the rear, as well as the 16MP camera at the front show that the device may actually be used for other things asides gaming. 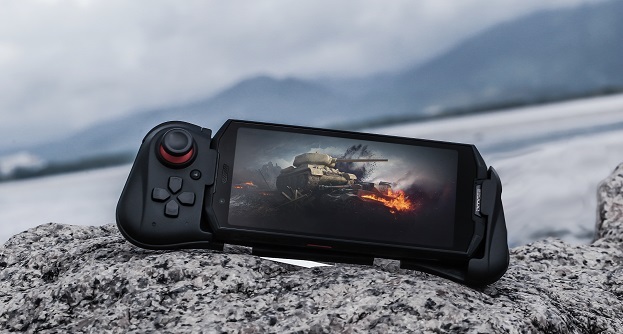 One of the best things about this gaming smartphone is that the company will offer a gamepad accessory for it. 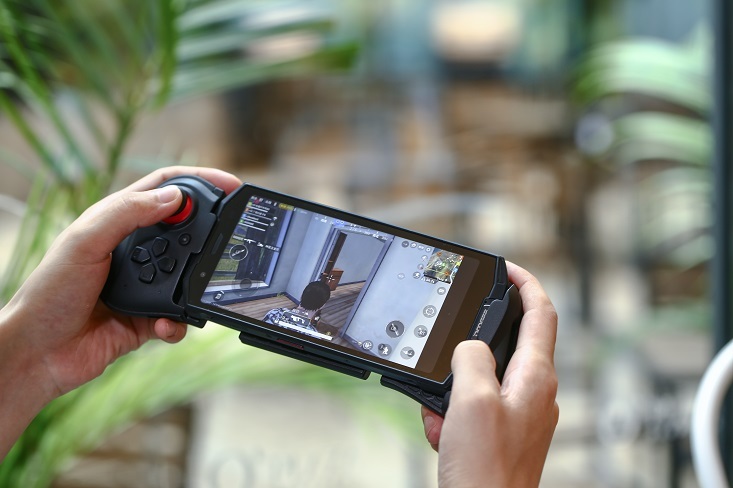 This gamepad connects to the phone via Bluetooth. It is not clear when the Doogee S70 will be made available, but the buzz online suggests that it will get a huge welcome when it is eventually released. It is however of note that it is not the first gaming smartphone ever.